Black Hills’ natural gas utility Black Hills Gas Distribution is set to build a new 35-mile natural gas pipeline in its Casper Division in central Wyoming, US, to enhance supply reliability for its customers. The company filed for a certificate of public convenience and necessity in May with the Wyoming Public Service Commission for the construction of the new Natural Bridge pipeline. 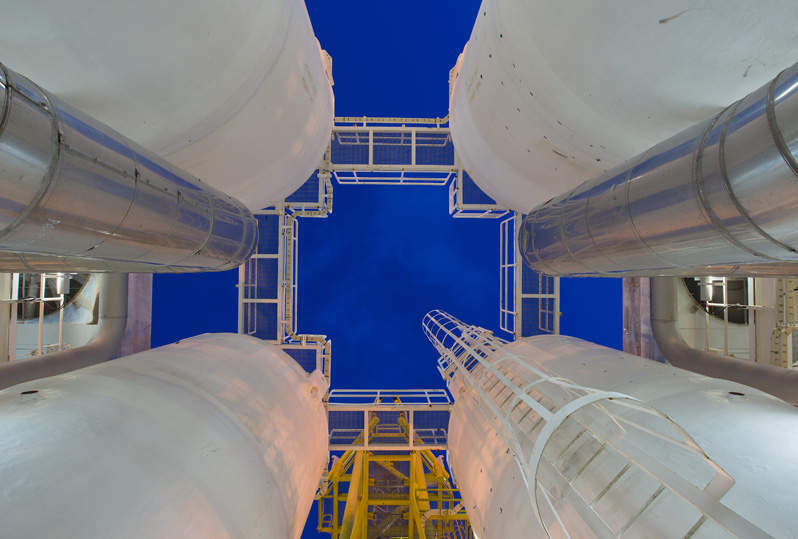 Subject to the receipt of the approval, the $54m, 12in steel pipeline will link an interconnection supply point near Douglas, Wyoming, to existing facilities near Casper. The proposed pipeline is expected to connect with additional supply sources. The company also expects the pipeline to enhance capacity on the northern end of the 750-mile transmission pipeline system serving the Riverton and Casper areas in central Wyoming. Black Hills president and chief operating officer Linn Evans said: “This pipeline, planned to be in service in late 2019, will connect our customers to new long-term sources of cost-effective natural gas. The project will be additive to Black Hills’ five-year capital spending plan announced earlier this year. Black Hills’ natural gas and electric utilities division serves 1.2 million customers in eight states, including Arkansas, Iowa, Nebraska and South Dakota.